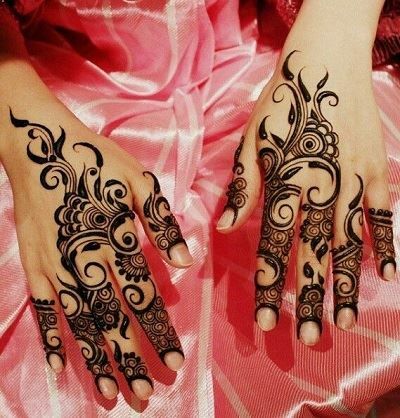 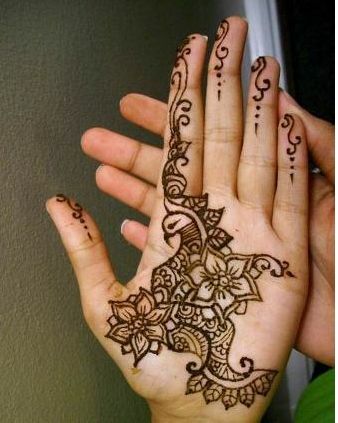 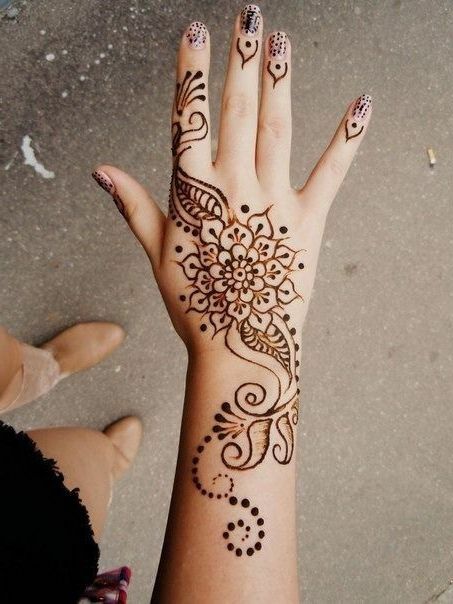 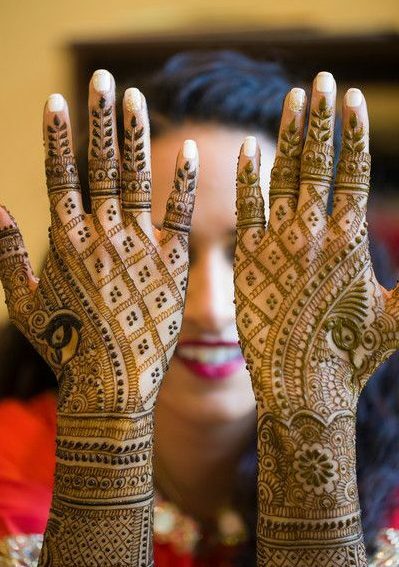 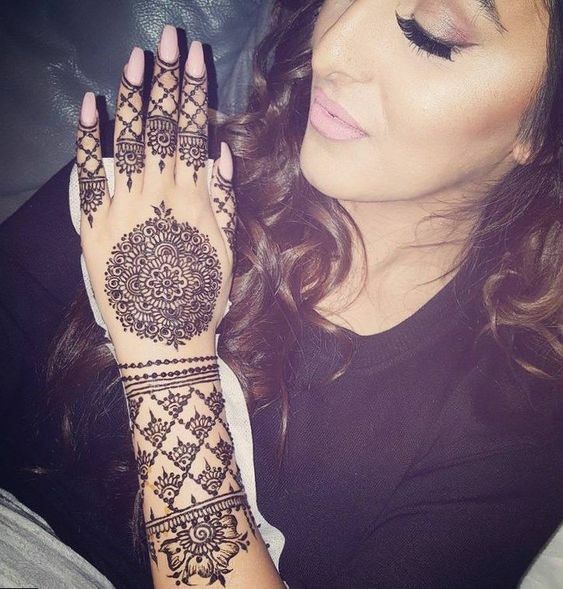 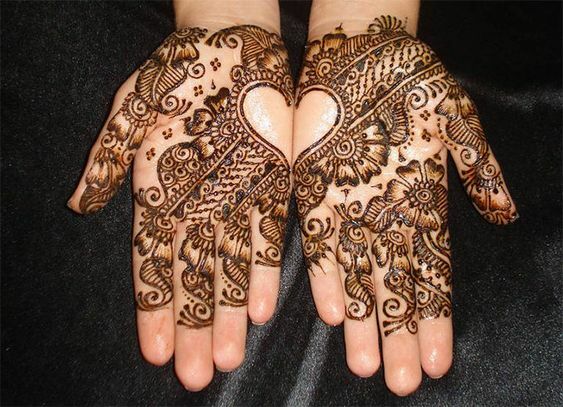 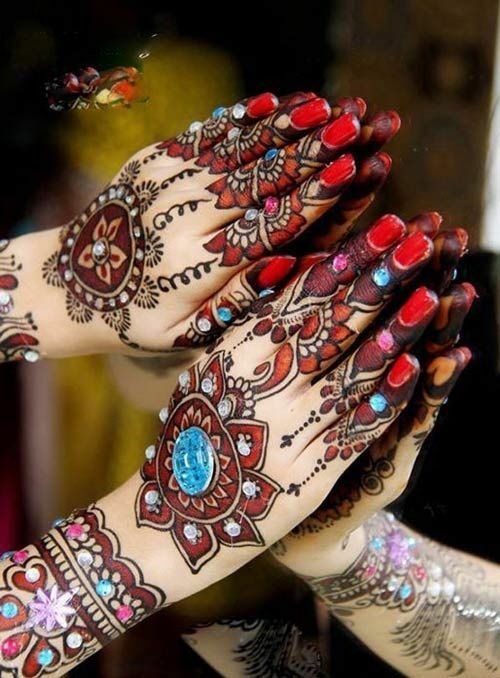 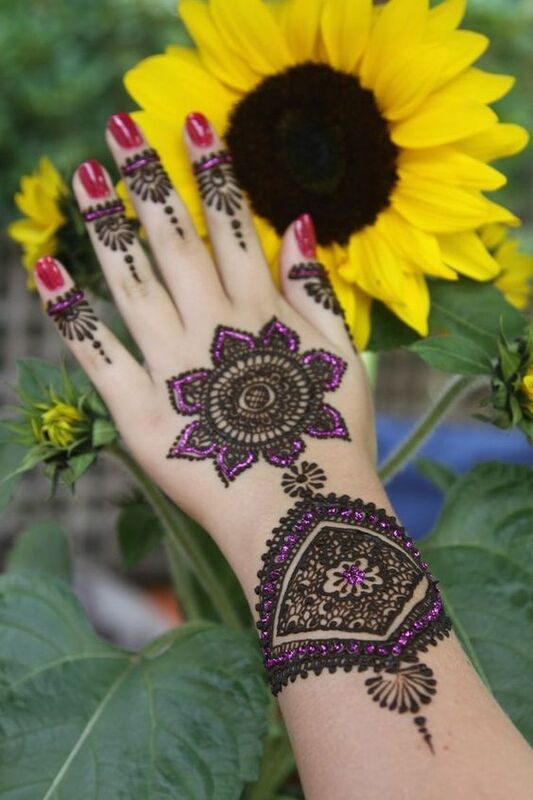 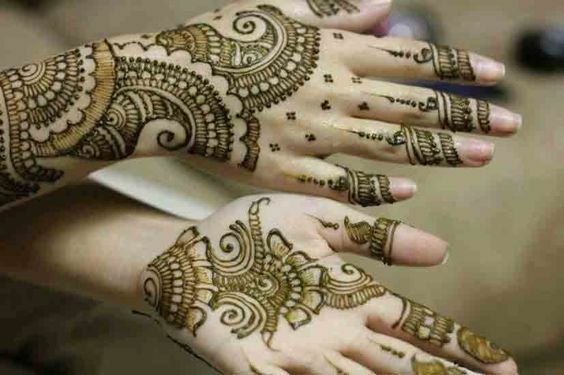 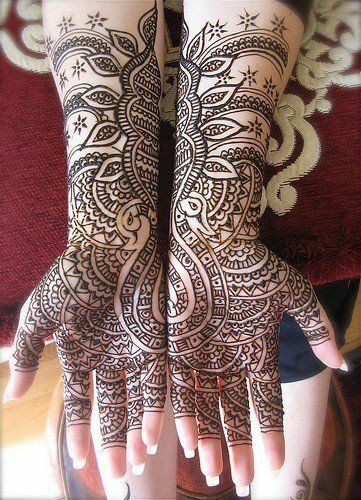 Here is a yet another stunning mehndi design that you are surely going to fall in love with. 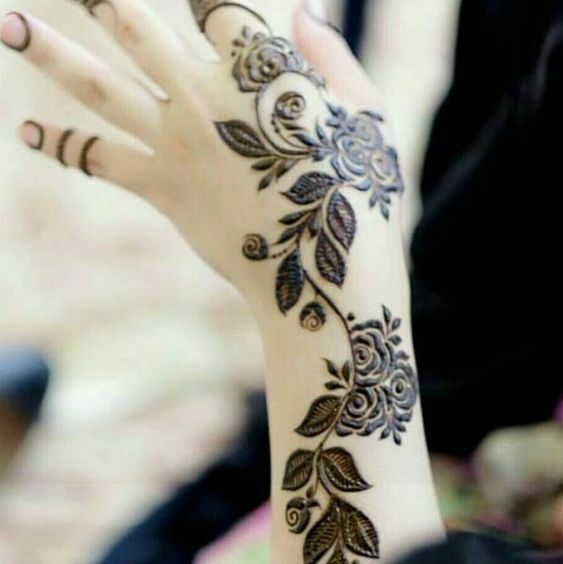 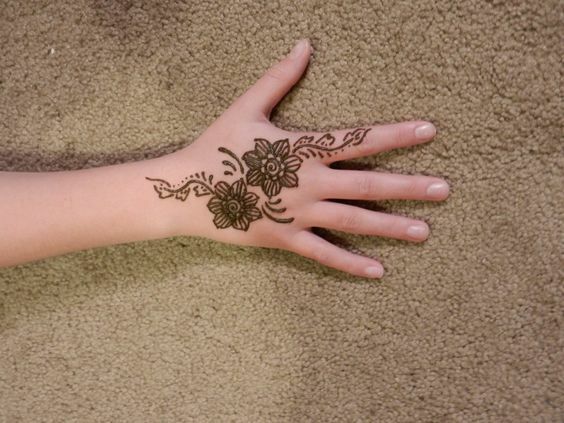 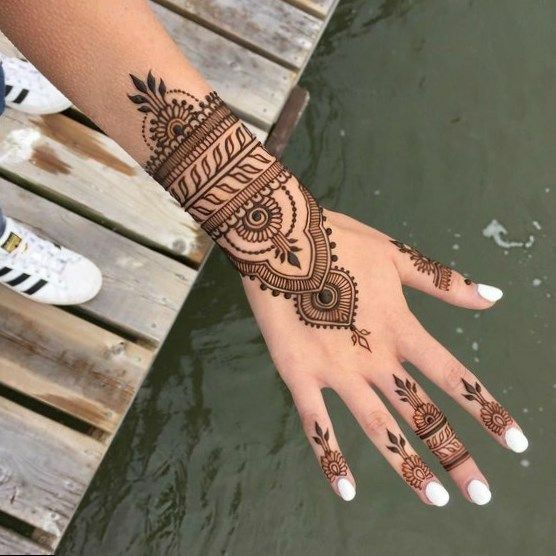 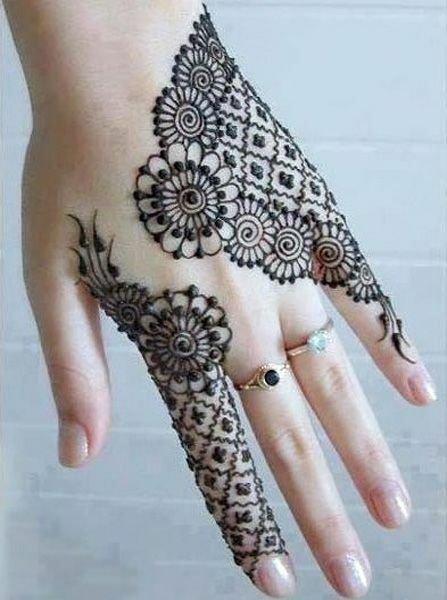 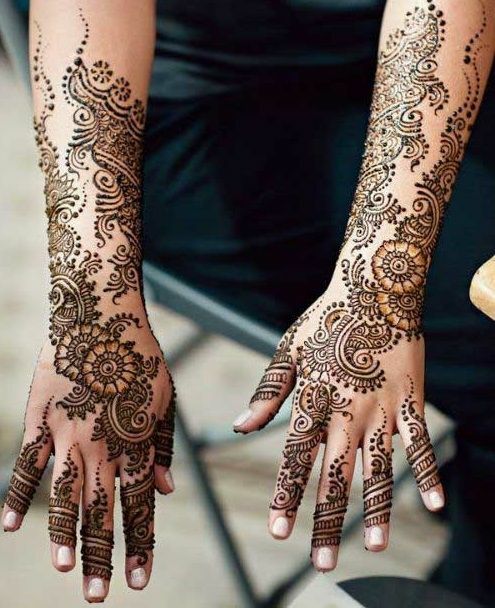 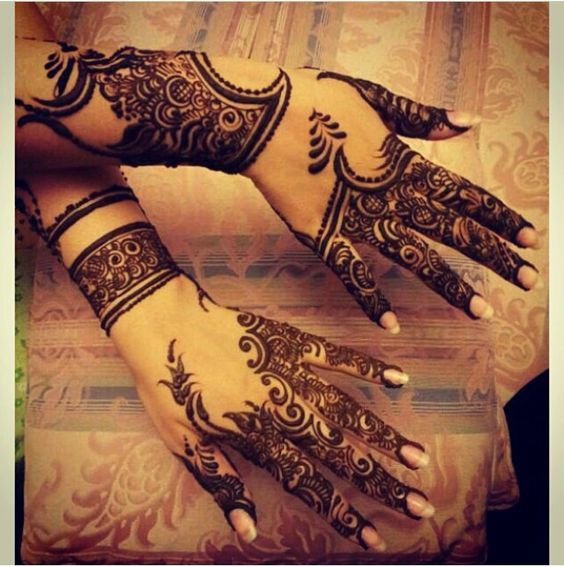 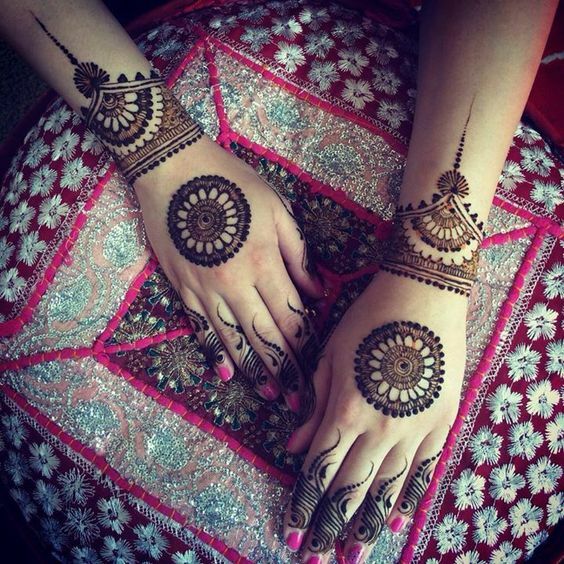 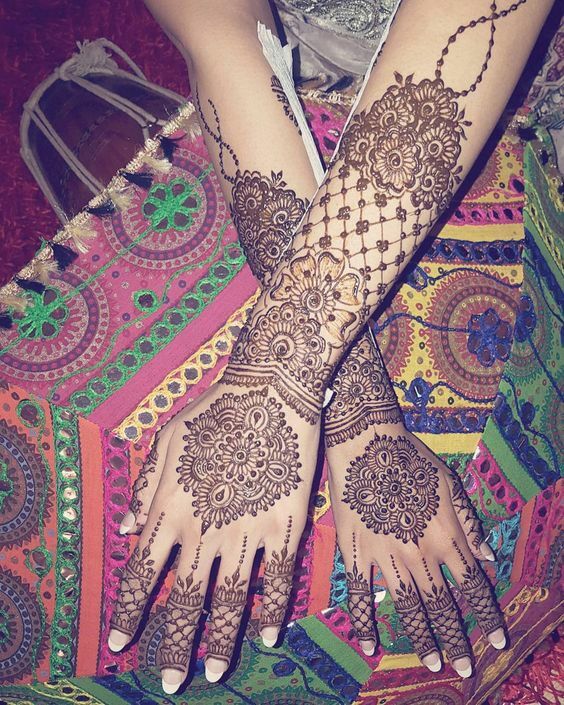 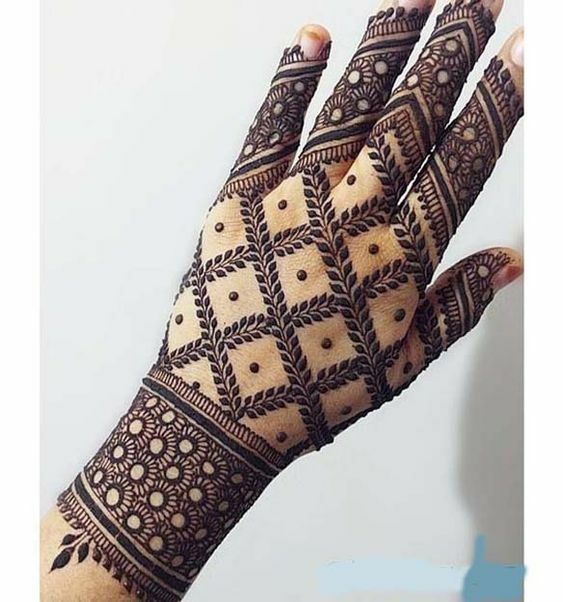 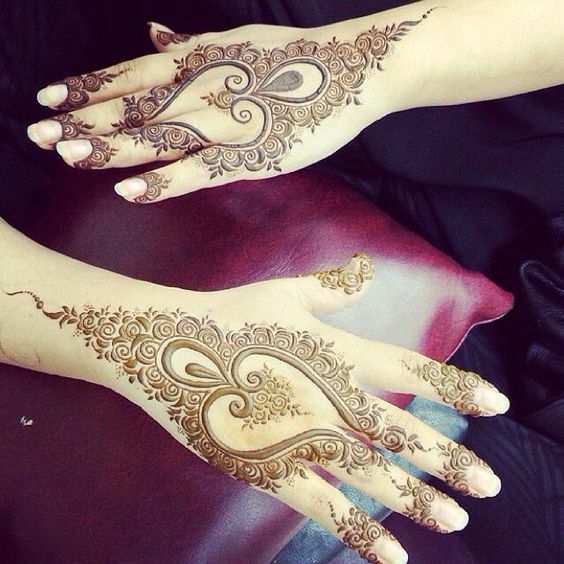 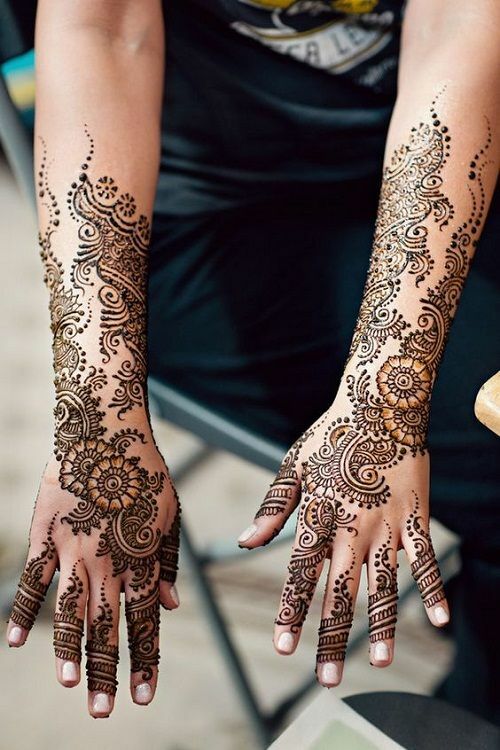 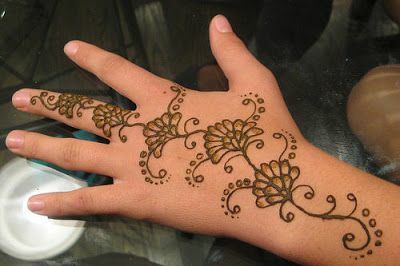 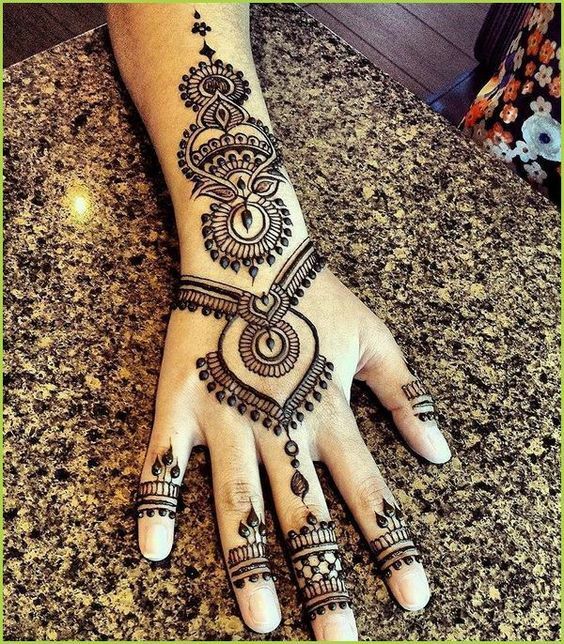 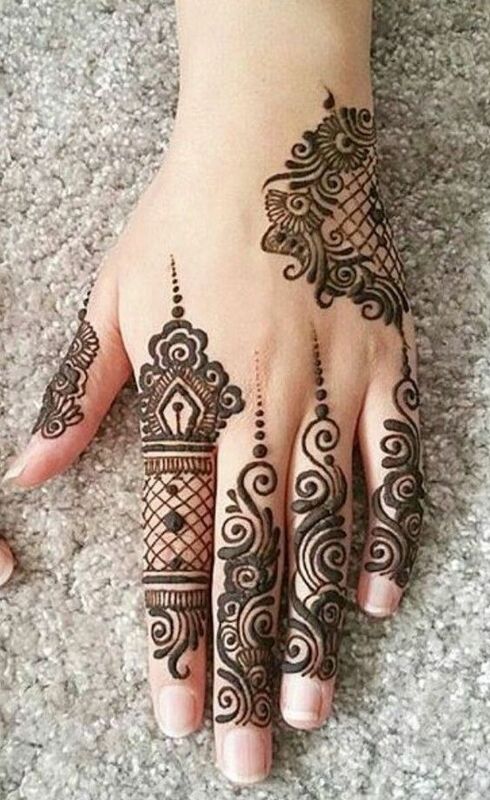 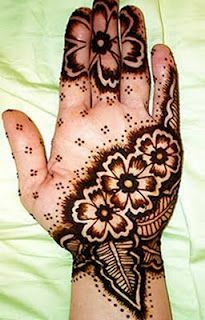 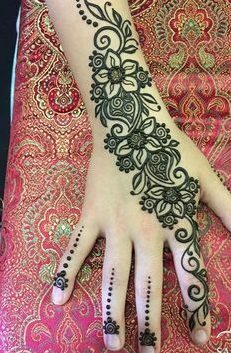 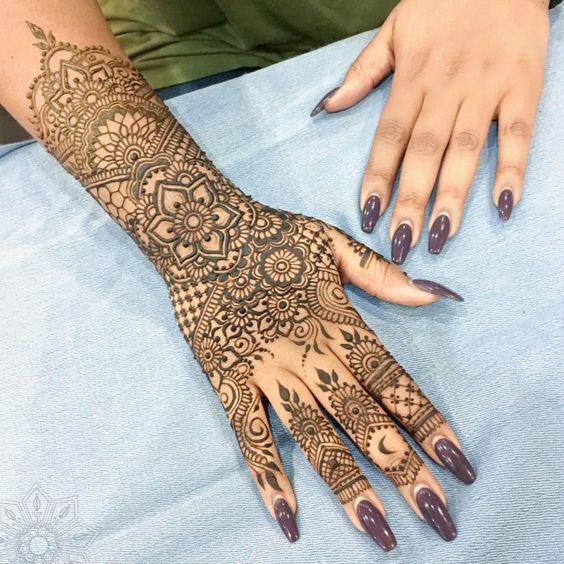 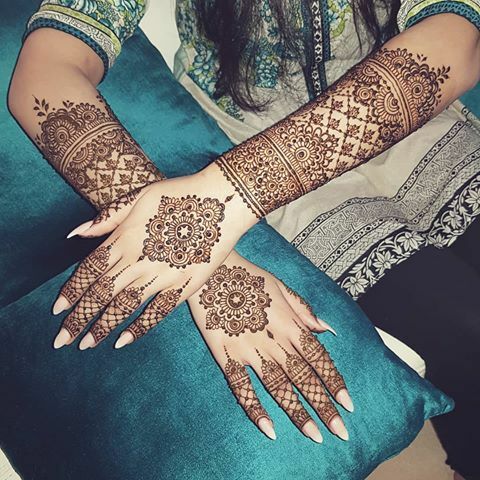 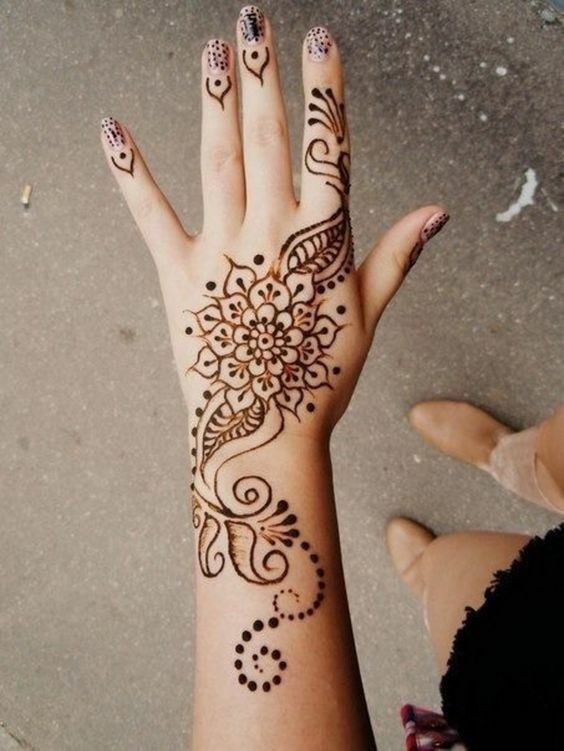 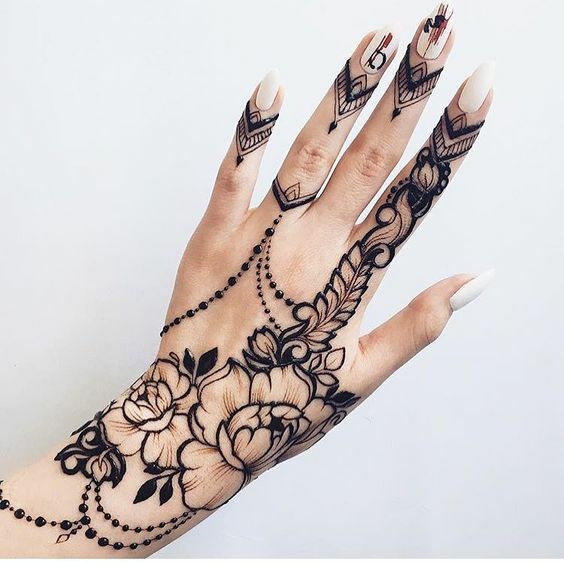 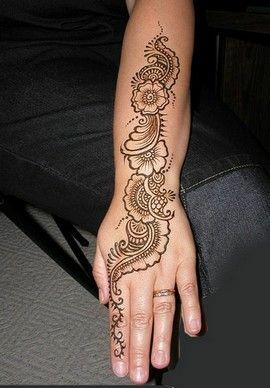 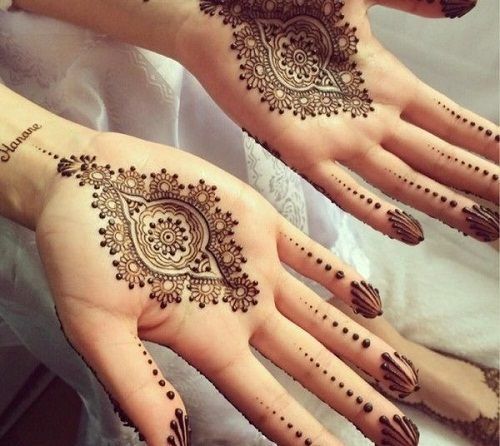 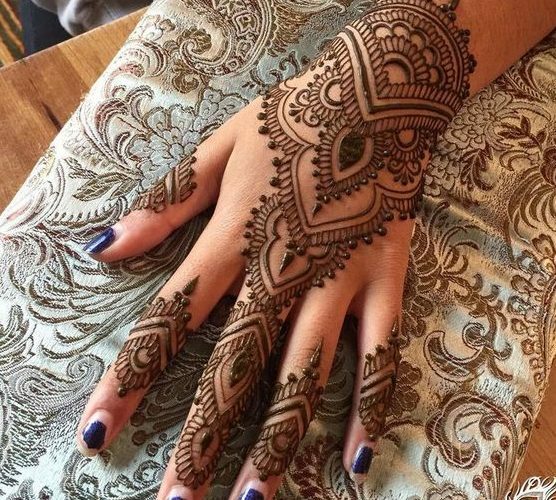 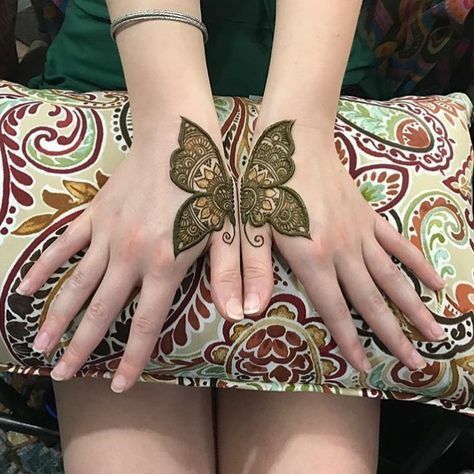 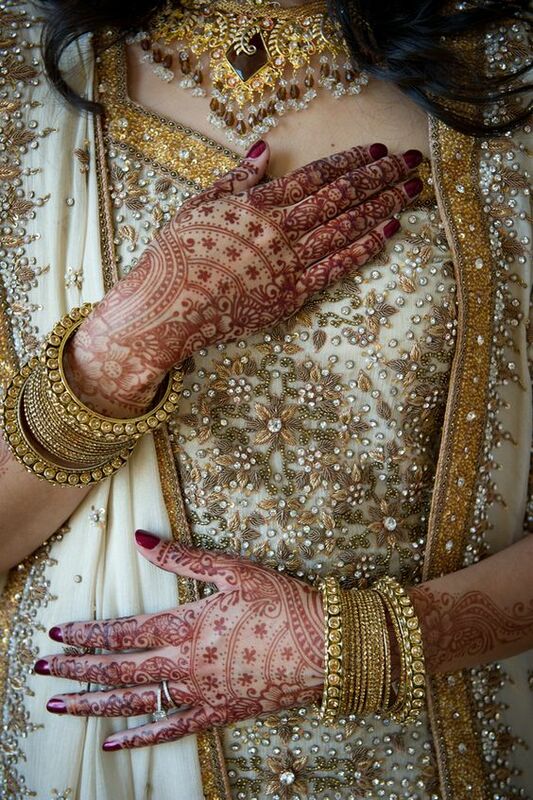 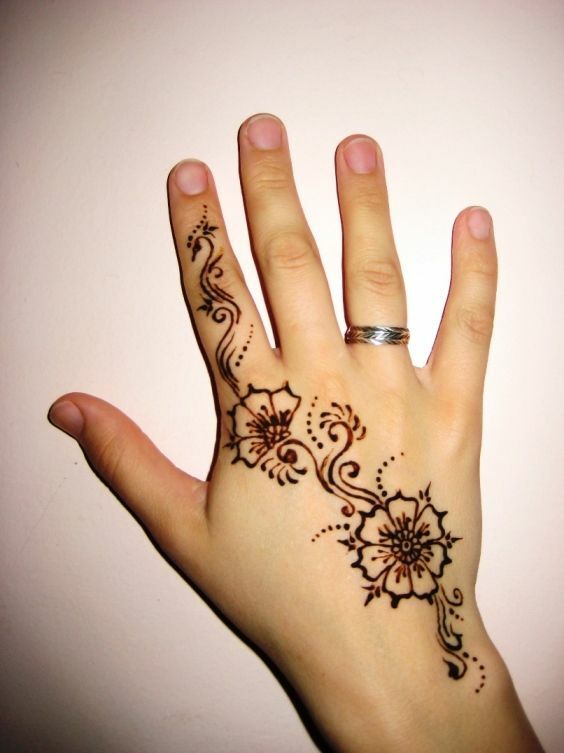 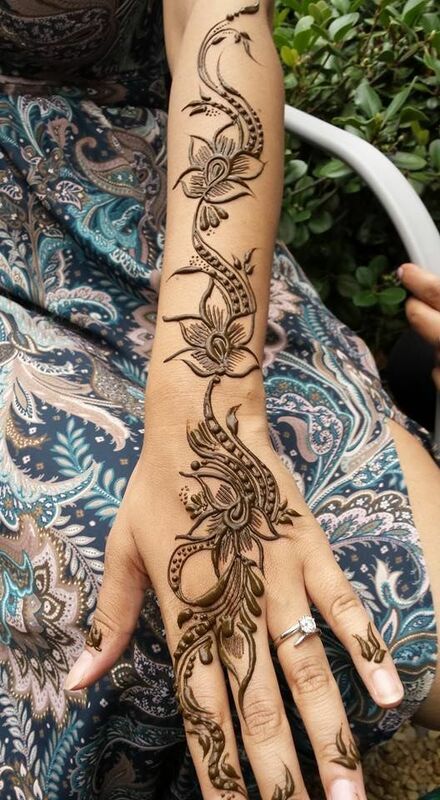 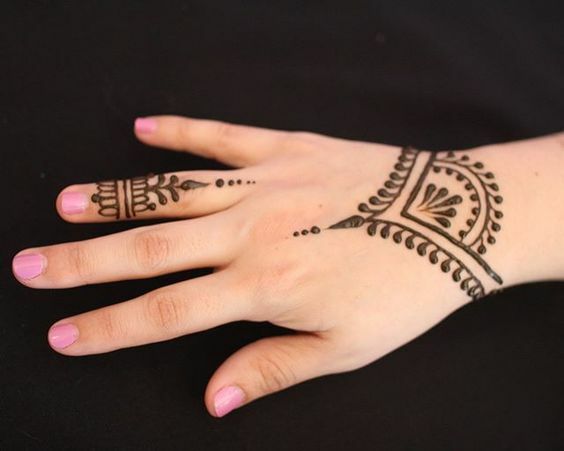 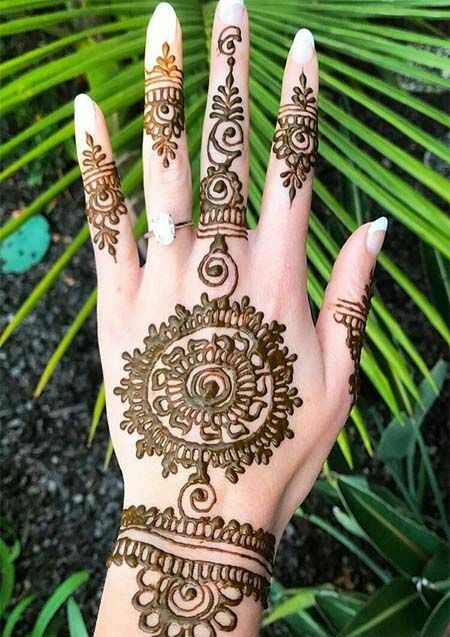 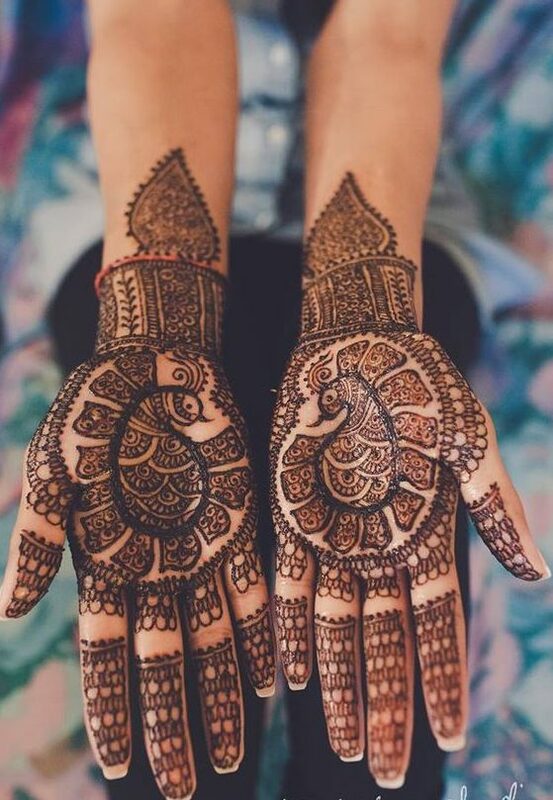 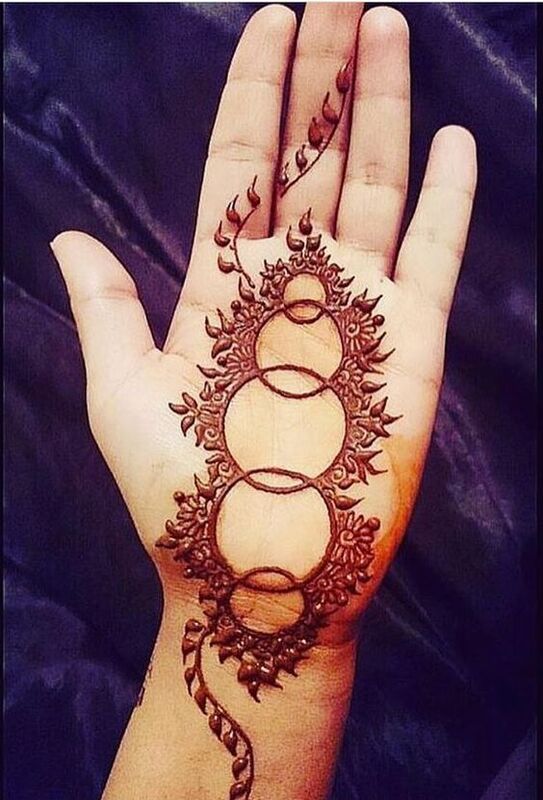 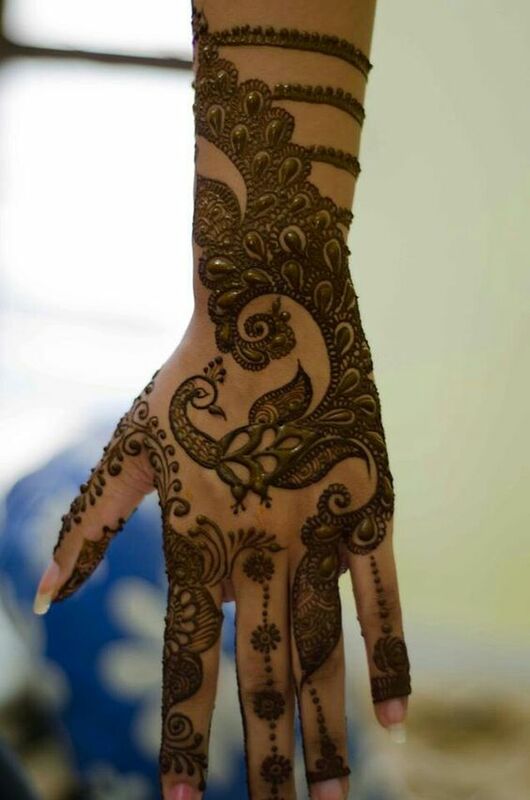 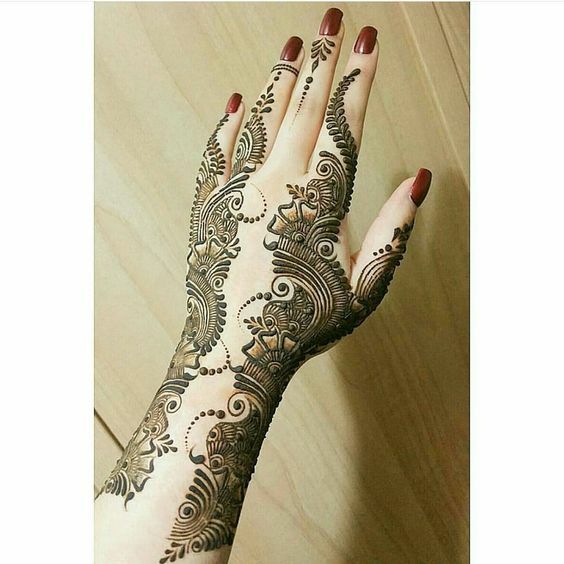 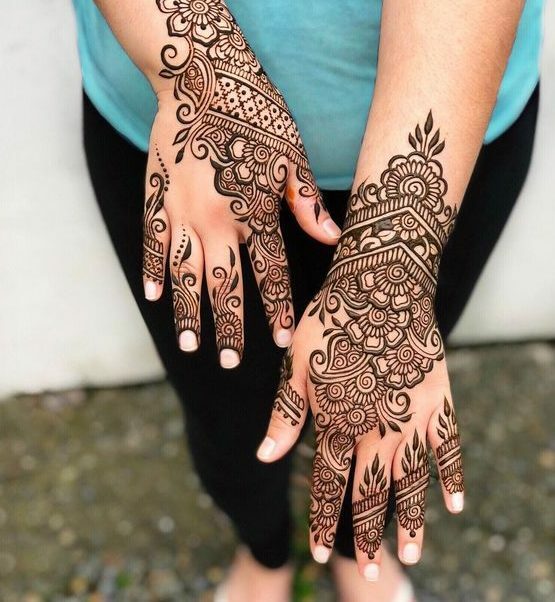 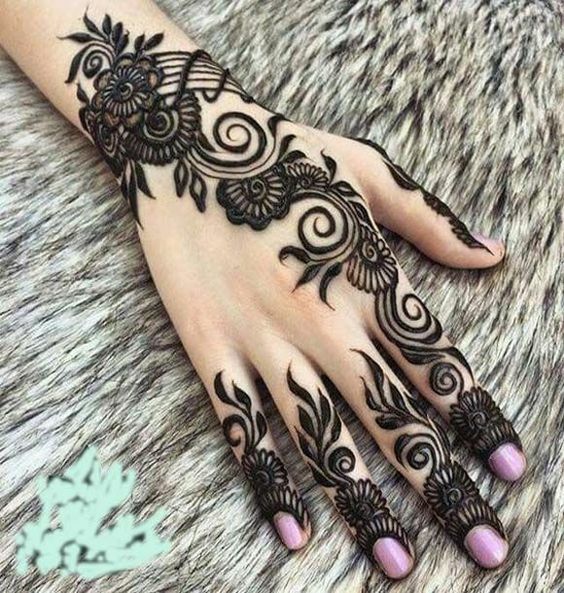 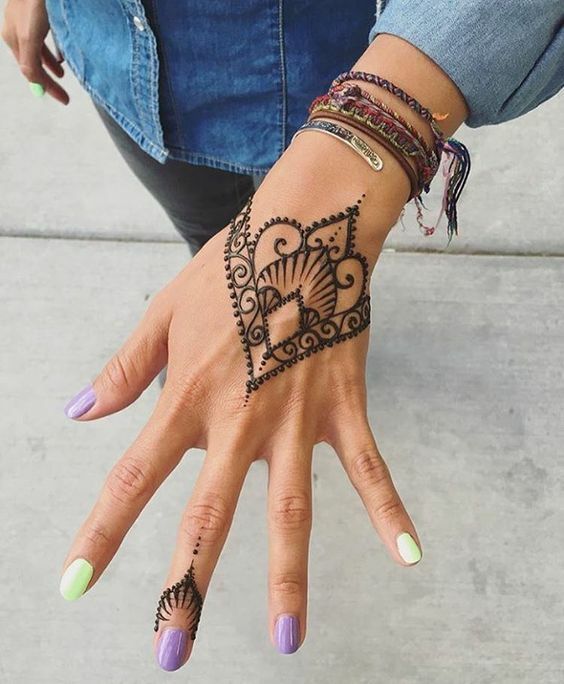 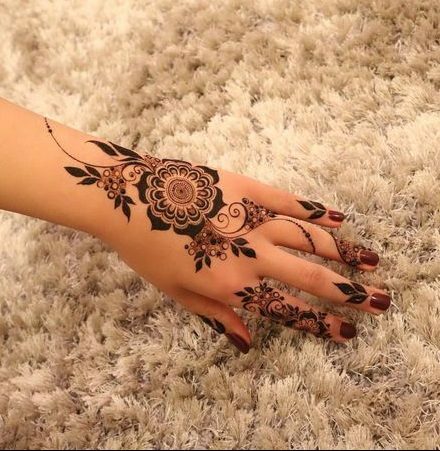 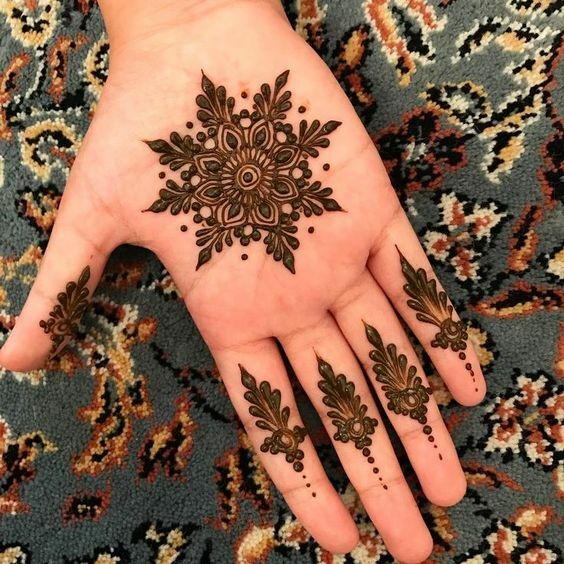 It doesn’t matter if you like heavy detailed mehndi or light because this design is perfect for both the types. 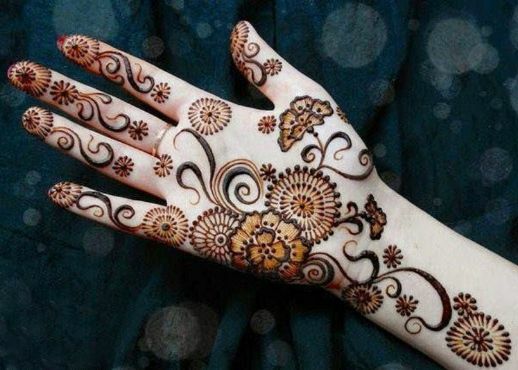 It has gorgeous patterns on the back of the hand where there is a little space in the middle part all along.